When attempting to run a PowerShell script via Orchestrator to connect to the ConfigMgr site server the following error was generated. 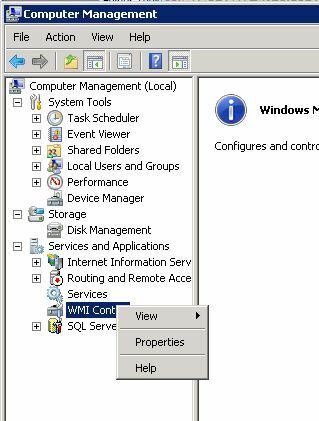 WMI ports were open and the required Windows services were running. 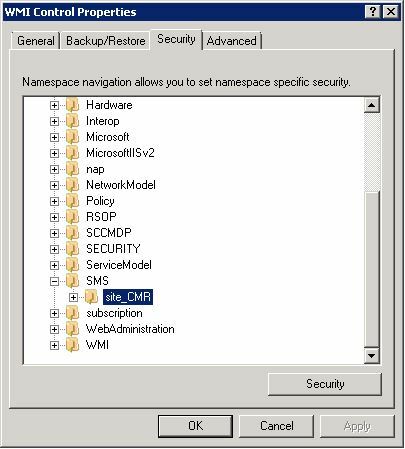 To resolve the problem the service account running the Orchestrator Runbook Service need remote DCOM and WMI permissions. To achieve this the following steps were undertaken. 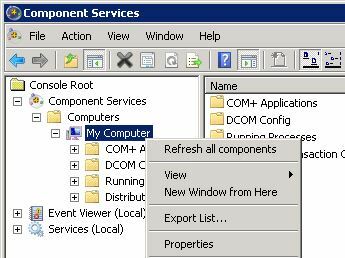 In the Control Panel, choose Administrative Tools>Component Services. Drill down to My Computer, right click and choose Properties. Add in the Orchestrator Runbook Service account and allow Remote Launch and Remote Activation. Click Ok twice. 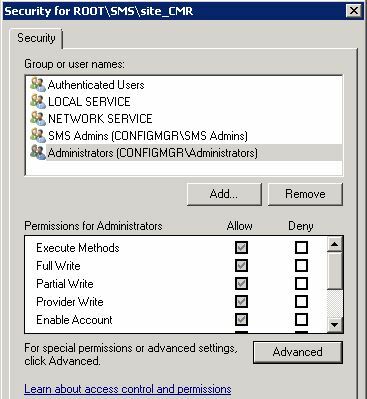 Now the WMI permissions need to be set for the Orchestrator Runbook Service account. Open up Computer Management. 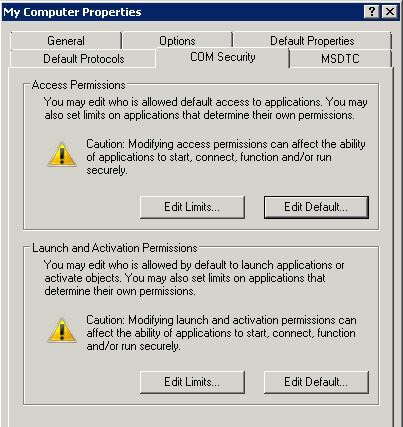 Navigate to Services and Applications>WMI Control. Right click and choose Properties. Click the Security tab and drill down from Root to SMS>sms_<sitecode>. Click the Security button. Add the Orchestrator Runbook Service account. 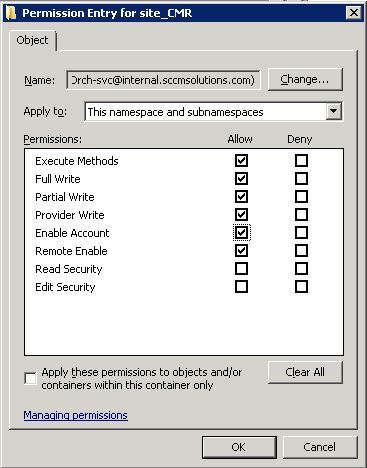 Enable the following permissions on ‘This namespace and subnamespaces’. Click Ok until the settings are applied.